← Imperial Russia at a Glance. This entry was posted in DHsecundaria, HISTORY S3 2015, Senior 3 2018, So far so good.... Bookmark the permalink. 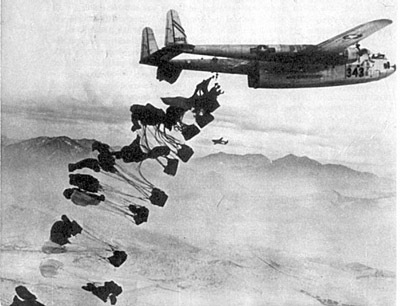 8 Responses to The Berlin Blockade.